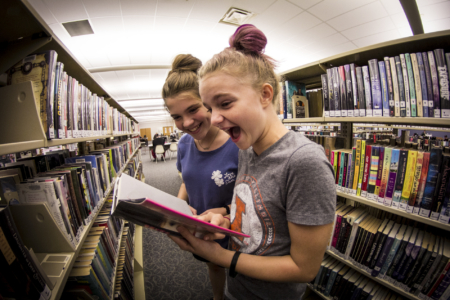 Stop in and see everything our outstanding library has to offer! 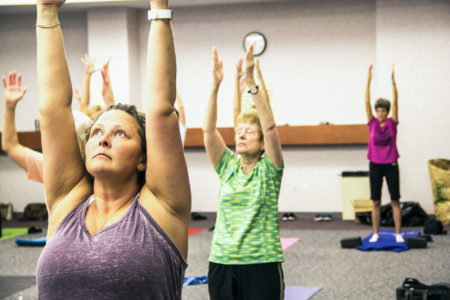 Whether you are looking to attend an exciting class or event, socialize with friends, borrow from our extensive collection of books and movies, or use our computers and databases, the opportunities are endless at Decatur Public Library. Stop by the library, and check out all we have to offer! 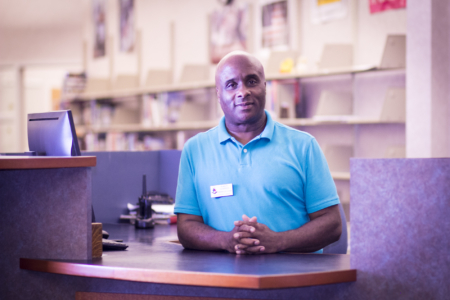 Our friendly library staff is here to help you with whatever you are looking to find. 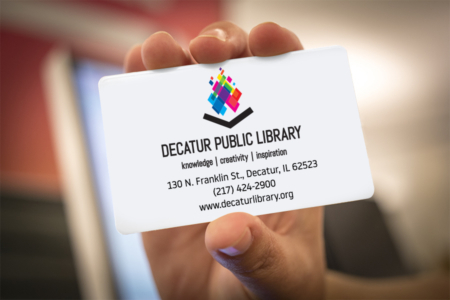 The Decatur Public Library offers a vast number learning opportunities for all ages, no matter your interest! 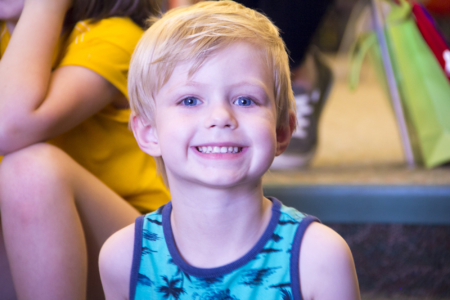 Fantastic opportunities are available for kids at the Decatur Public Library! 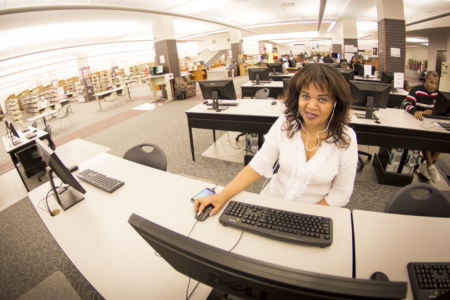 Whether working, learning, or just having fun, the library's computers are available for anyone young or old. 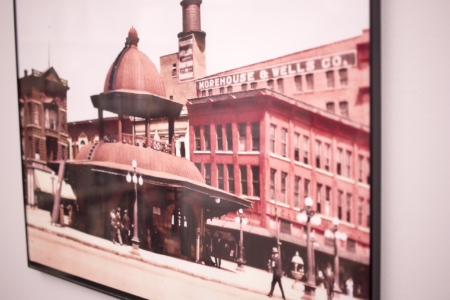 The Decatur Public Library is dedicated to preserving the history of the Decatur area. 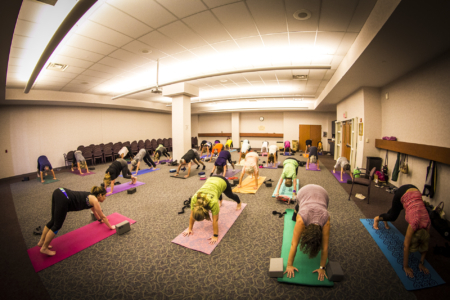 Decatur Public Library has convenient and competitively priced rooms available for small to large events. 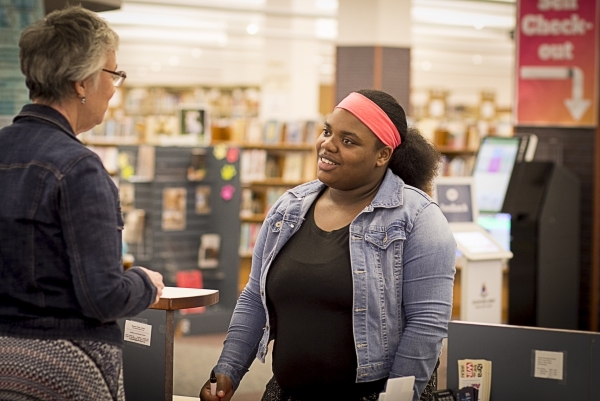 Sign up for a free library card to borrow materials (including e-resources). 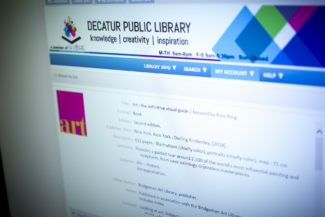 Easily search our catalog for materials or the Decatur Public Library's website to find what you need.